La Grange Ychippe is an old farmhouse dating back from 1850 in the heart of the “Country of Flavours”. To preserve the charm of this very special environment, we are committed to sustainable tourism. Since acquiring the site in July 2012 until the completion of our project, respect for the environment and sustainable development has been at the centre of our concerns. La Grange Ychippe respects the environmental legislation and applicable rules in Wallonia, but we wanted to take it a step further. 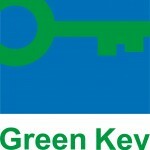 We decided to comply with the requirements and criteria established as part of the international “Green Key” eco-label. 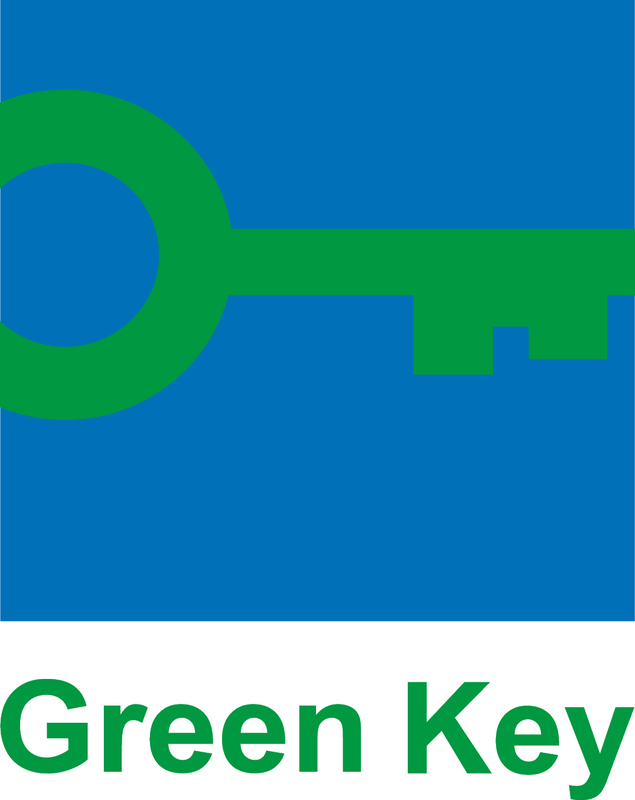 Our gite was awarded this prestigious label in January 2014. 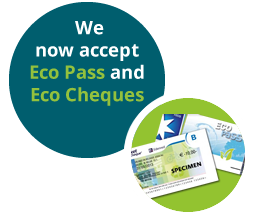 For us, for you and for future generations, we implemented measures to minimise our impact on the environment. These actions will help us to protect it and contribute to the preservation of our planet. The house contains various different recycling bins for your daily rubbish, batteries, corks, vegetable peelings (compost) and food scraps (you may give them to the hens in the garden). 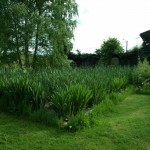 The garden is maintained exclusively by using green products. 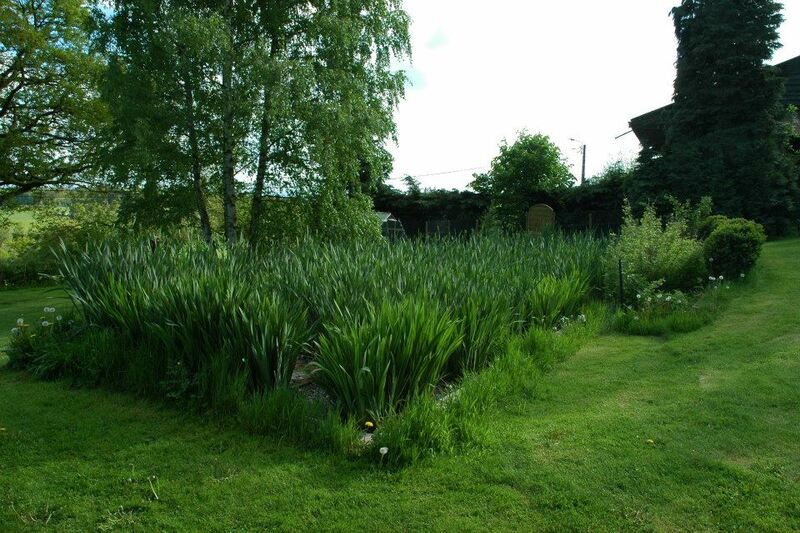 The watering of the garden is done with reclaimed rainwater, and only in the evening or early in the morning. 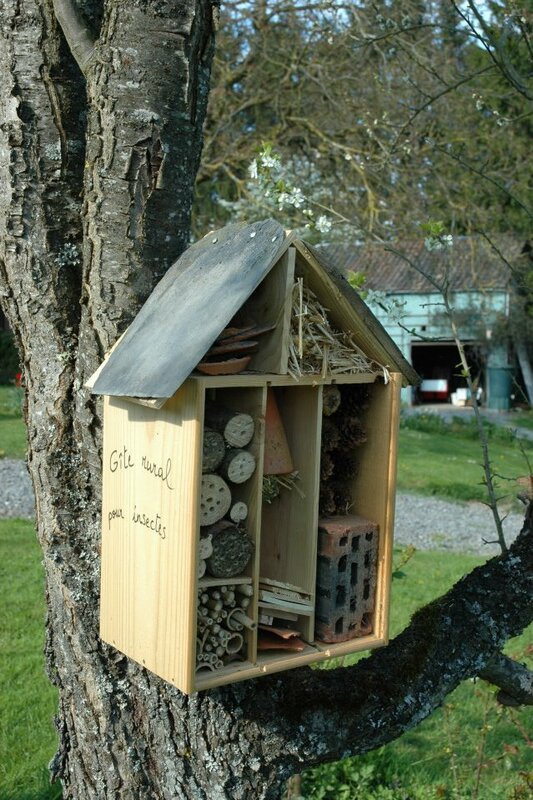 You will find both bird and insect nesting boxes, a shelter for hedgehogs as well as a small pond in the garden. The result of our compost is used for our vegetable garden and our plants. Most of the furniture of the cottage is, to the extent possible, bought at flea markets and second hand stores. We are always searching for companies looking to promote their local workforce, or take into account the social dimension. This environmental policy is also applied in our household. 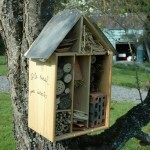 You contribution will help us to protect our environment. The future generation will thank you for that. Use of eco-labeled products for your daily toiletries, to do the dishes or laundry, use chlorine free toilet paper. Discover local products and buy local vegetables and seasonal fruit.